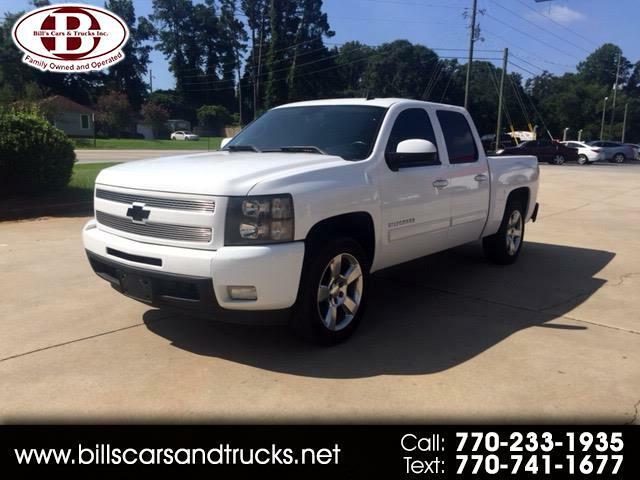 This 2011 Chevrolet Silverado LTZ has a white exterior with great black leather interior, providing a stylish look and a comfortable feel. This truck has several great features like full audio system, heated seats, bed liner and so much more! Don't miss out on this great deal, come by and take a look at this 2011 Chevrolet Silverado LTZ today!